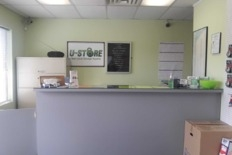 U-Store Holland Sylvania is located on S. Holland Sylvania Rd. between Angola and Airport Hwy. We are down the street from Home Depot and Kohl's. Please remember to bring your Driver's License with you upon move in. If storing a vehicle, we will need your Registration and or Title to your vehicle and proof of Vehicle Insurance. Please remember the Reservation Fee/Administration Fee is non refundable. Please note: Tax and $9.00 insurance will be added monthly in addition to your unit price. 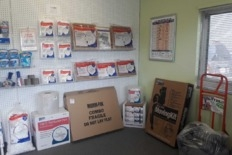 We sell everything for all of your storage and moving needs. We are open Monday-Friday 9:30AM-6:00PM, Saturday 8:30AM-5:00PM and closed Sundays and all major holidays. 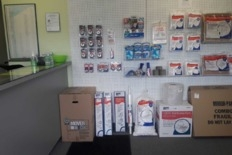 We offer auto pay and online payments at no additional charge. 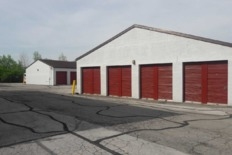 We look forward to assisting you with all your storage and moving needs.